Jesus was constantly sought after by followers, disciples, and even strangers for advice and wisdom. His responses were insightful and brutally honest, but seasoned with humor and empathy. Those who listened were given the keys to "wow living." Fortunately for us, His lessons are preserved in the writings of Luke, and can be used today to teach us habits and practices that make life work. 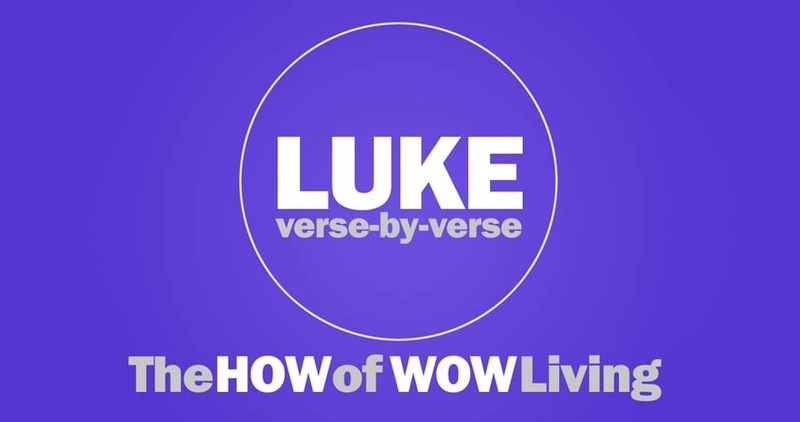 Join Horizon at the Equipping Services for a verse-by-verse study entitled LUKE: The How of Wow Living.